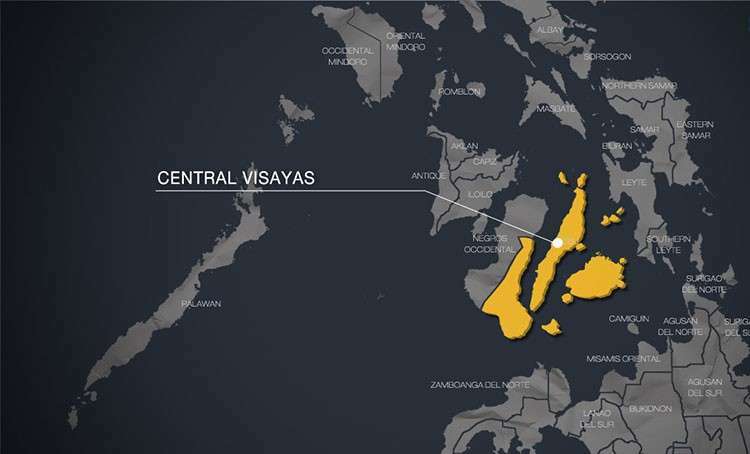 FOURTEEN municipalities in Central Visayas have been tagged as critical by the Armed Forces of the Philippines-Central Command (Centcom) as the midterm elections on May 13 draw near. 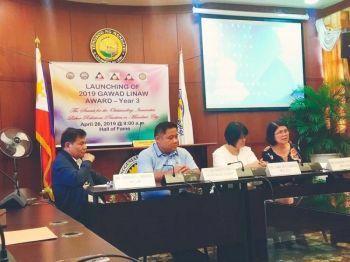 The seven towns in Negros Oriental, five towns and two towns in Cebu—Tuburan and San Fernand—reportedly have politicians who are backed by rebels and armed groups. These towns were placed under the red category because of their history of election-related violence and the presence of armed and rebel groups. Centcom Commander Lt. Gen. Noel Clement said they would deploy additional soldiers to Negros Oriental to prevent communist rebels from causing havoc. “We want to make sure that they cannot disrupt the conduct of elections there,” he said. Centcom, he said, would also coordinate with the Police Regional Office (PRO) 7. The military official said the peace covenants of candidates could contribute to the peace and order in the region. Clement also said they had been monitoring armed groups and identifying the politicians who allegedly financed them. 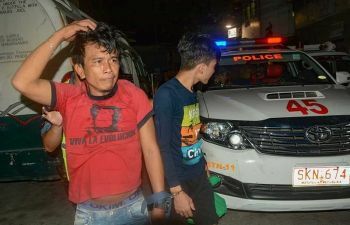 In another development, PRO 7 Director Debold Sinas said they would provide security to candidates running for the Senate. “We have already issued directives that the candidates coming here who will need security needs to be assessed. But we will give area security, for example, for their proclamation rally. It does not matter where they belong to, opposition, administration, whatever. We will secure them,” he said.